The citizens of 50 world countries will soon no longer need to apply for a regular visa to Pakistan. The country has updated its visa policy allowing the citizens of these countries to obtain visas-on-arrival. Electronic visas will also be available to 175 nationalities. 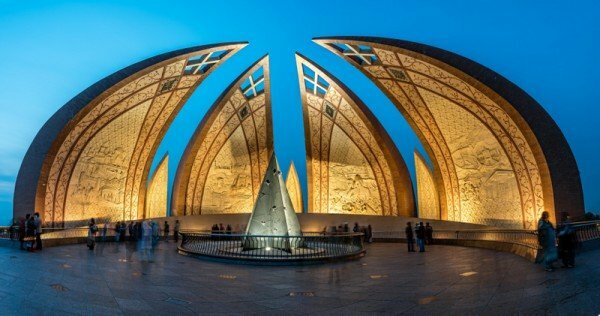 On January 25, the Government of Pakistan announced through a tweet in its official Twitter account that they were introducing a “New Visa Policy” to encourage tourism in the country. The new revolutionary visa policy includes the increase in the number of countries under the visa-on-arrival policy, from 24 to 50. It also permits IATA approved Tour Operators to bring tourist groups to Pakistan. In addition, close cantonments will retain prohibited status and visible signboard will be installed at the restricted areas instead of the whole district or tehsil. With the new policy, the list of the restricted areas will also be revised. 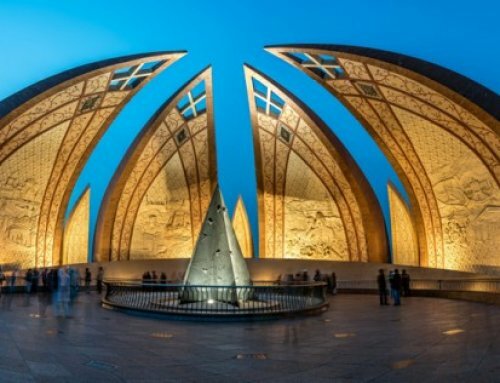 The Pakistani Minister of Information and Broadcasting Fawad Chaudhry confirmed that the move has been taken in a bid to lure more tourists to Pakistan. Despite not giving further information on the countries that will benefit on this policy, Minister Chaudhry confirmed that most of the European countries would be able to get a visa-on-arrival. However, Pakistani journalist Omar Quraishi posted a list of 49 countries, claiming they were the countries the nationals of which would soon be able to get a visa-on-arrival. Tourism in Pakistan has declined since the 1970s, when Western travelers visited countries of the “hippie trail”, including Pakistan. However, according to the Pakistan Tourism Development Corporation, in 2017 the number of tourist arrivals increased to 1.75 million.